Masterful ‘60s pop by a jazz guitar guru! Not many jazz artists were interpreting popular songs in the late ‘60s, but Hungarian-born Gabor Szabo looked past the oft-covered standards to put his trademark jazz transformations on a set of fashionable tunes on 1969, including major hits for the Left Banke, the Beatles, and more songs that his contemporaries neglected. Guitar master Szabo’s 1969 platter of folk and pop music touchstones is highlighted by the rock ’n’ bossa spin on “Sealed With A Kiss”! 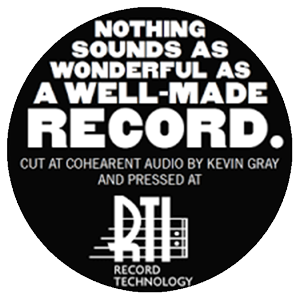 Pressed at RTI, on colored vinyl!